Northern Ireland, Wales, and Scotland fall under the realm of The United Kingdom, The UK or Great Britain. 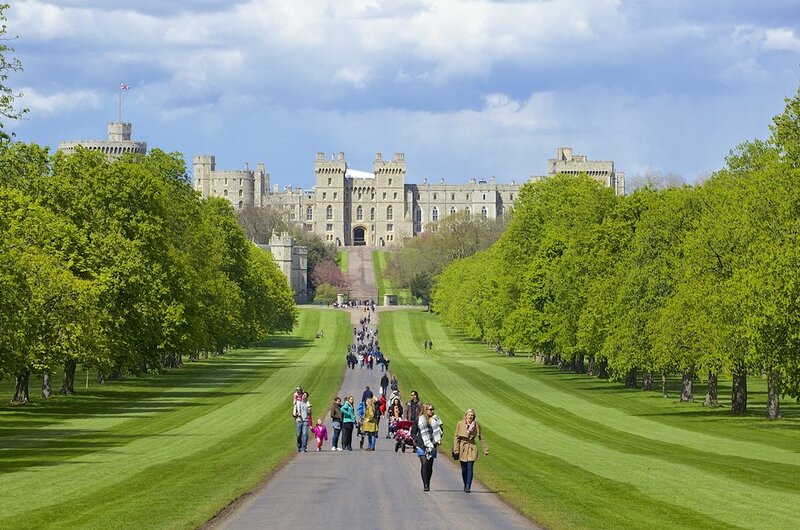 From famous Cultural Castles like wonderful Windsor to stunning scenery, guided and sightseeing U.K. tours are spectacular. One of the worlds most visited countries it's appeal to tourists is unparalleled as you can travel and see many cultural and city highlights within a short space of time. 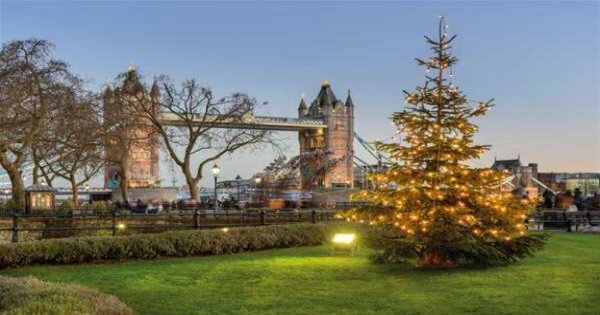 From U.K. private custom tours of the countryside to the most popular cities tours of London, Belfast, Edinburgh, and Cardiff this country has it all with various sights and many lovingly preserved classic estates. Perfectly positioned on the original slipway where the doomed but famous Titanic was built is the most popular tourist attraction in Belfast "The Titanic Exhibition". 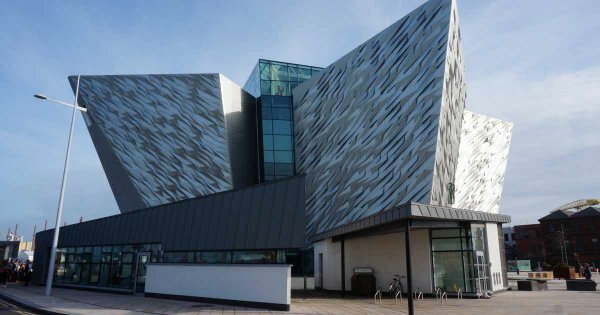 This is a unique world-class museum, and a must do in Belfast while visiting and touring The United Kingdom as it will give you a detailed account of the many people and events of that fateful night. The exhibition halls are fantastic with many interactive stalls, historic images, soundtracks and animation, the unique way in which the storey of the great ship is told is just incredible. You can spend a full day at the Exhibition as there is so much to see and do and with the many private custom, escorted and guided UK tours available. Watch and see everything from the conception of the great Ship to the last flickering images of the great lady sailing out to sea on her first and final voyage. 1 London is one of the world's top and most visited tourist destinations in the world. There are so many private cultural tours in London city that many tourists outstay their intended visits to Britain's capital. 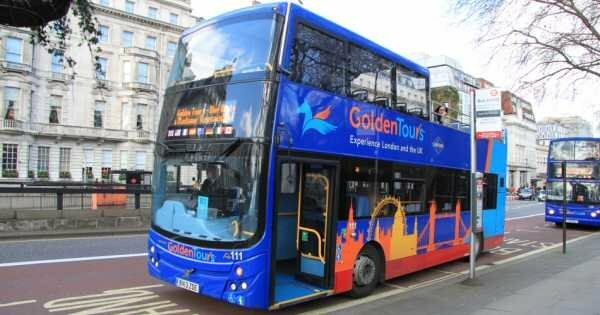 Guided London Tours will take you to famous destinations like Windsor, Big Ben, The London Eye, Buckingham Palace, Westminster, Picadilly Circus, Covent Garden and many more hot spots around this vibrant and unique city. 2 The captivating capital of Northern Ireland Belfast was once one of the best and well-renowned shipbuilding cities in the world. 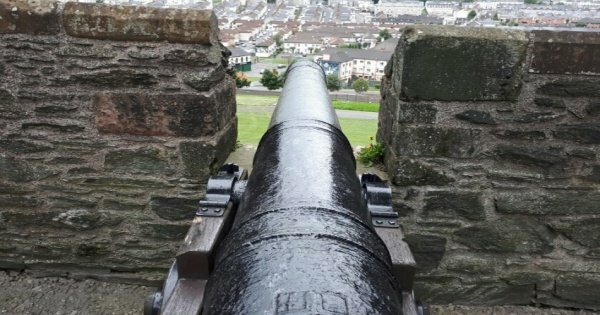 Private Belfast City Tours are very popular with visitors as there are many historical and interesting sights in the city. 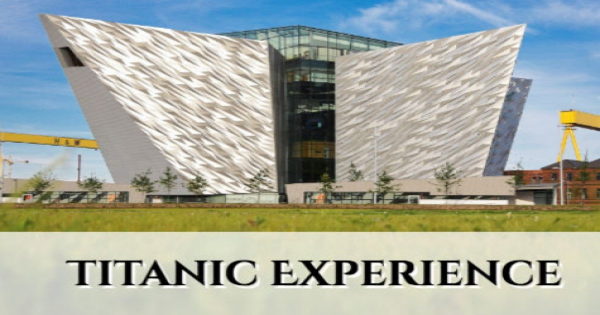 The top-rated sightseeing tour is the powerful Titanic Exhibition at the beautiful Belfast Docks, the building alone is spectacular and the tour is factual with many interactive exhibits. 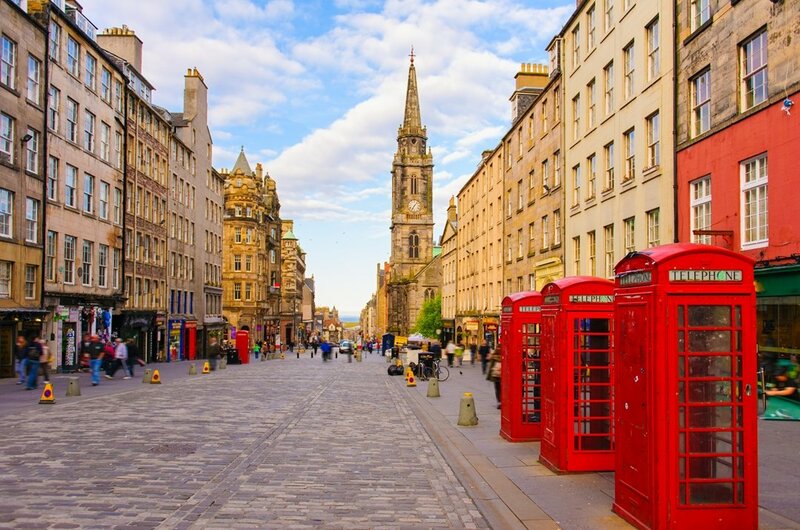 3 Edinburgh is the cultural capital of Scotland and is located in one of the most beautiful destinations in the world. Private guided Edinburgh city tours are full of fantastic sightseeing opportunities including The Castle, Old Town and the lovely Georgian New Town. There are a wealth of annual festivals held in the city with many museums and galleries that hold magnificent works of art and are full of the cultural heritage of the Scottish people. 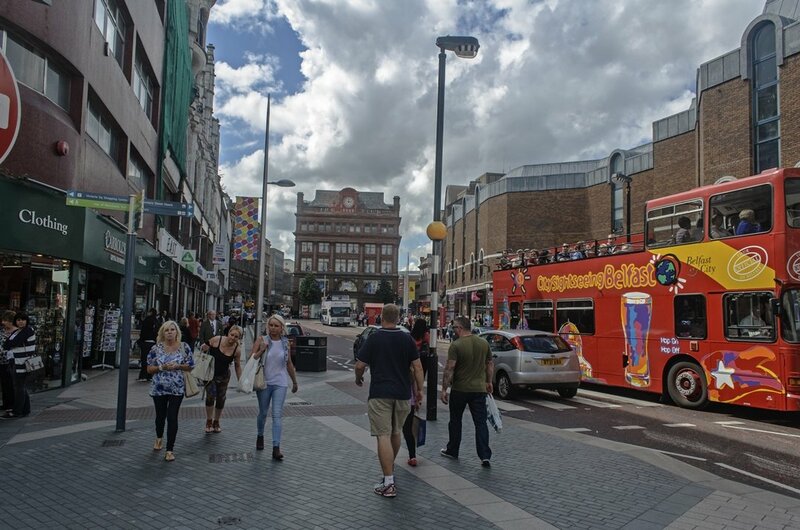 4 Cardiff is a wonderful city that offers many diverse private sightseeing tours and attractions to it visitors every year. 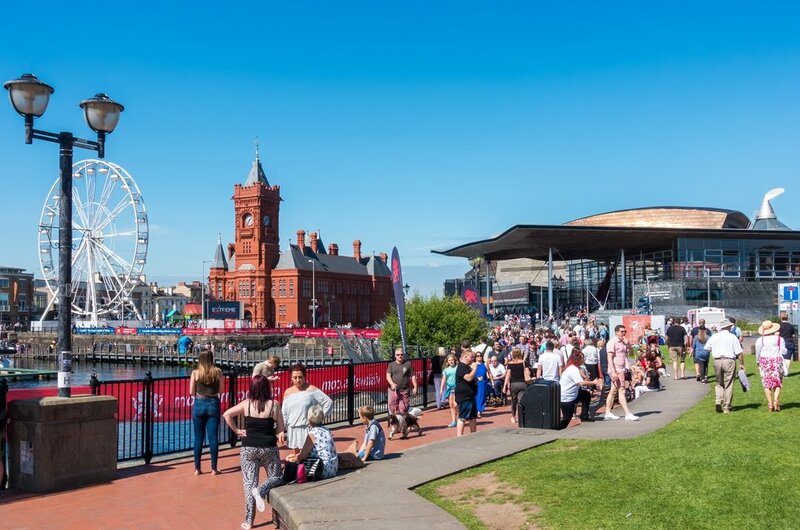 From award-winning golf clubs, rugby matches, world-renowned choral festivals and sightseeing opportunities that are just breathtaking Cardiff has it all. Located on the beautifully stunning Severn estuary, the Welsh capital will keep you coming back for more time and time again. 5 Glasgow is home to the famous Royal Scottish Opera and is known universally as being the cultural centre of Scotland. 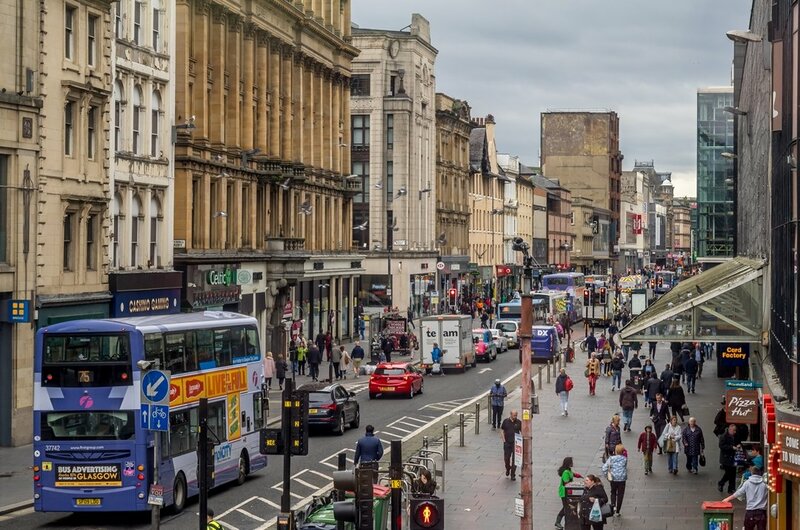 There are many Glasgow City Tours to choose from when you visit this beautiful city and most will stop at the Theatre Royal and any one of the 70 parks and green areas of the city. The annual festivals are very popular, and thousands of people descend on the town every year especially for the highland games. 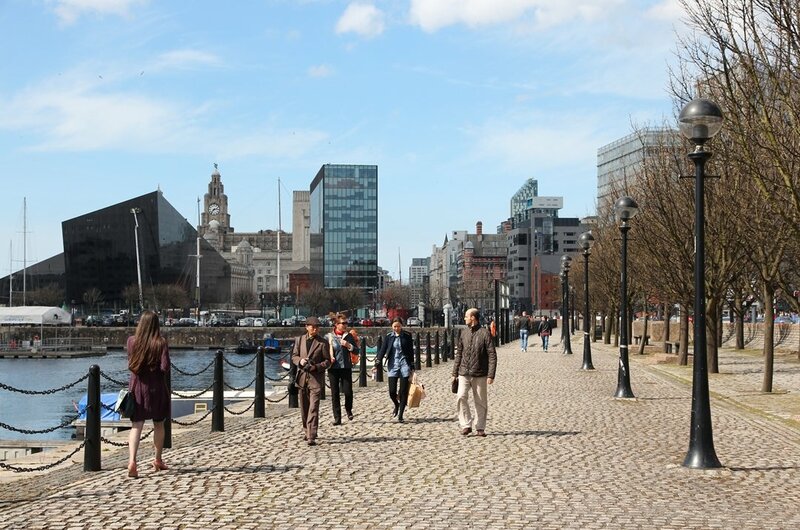 6 Liverpool boasts many city Tours, but the most popular are, without doubt, The Beatles Tour where you will be taken to the studio where the famous four recorded some of their most fantastic albums from Strawberry Fields to Penny Lane. The city hosts many cultural and heritage site and is a beautiful place to visit and also the home of one of the most famous football teams in the world. 7 Stonehenge is up there as one of the most iconic landmarks not only in England but the whole world. The date of exact construction is unknown although specialists believe that it may be around 2200 to 2400 BC, work is still ongoing at the site. 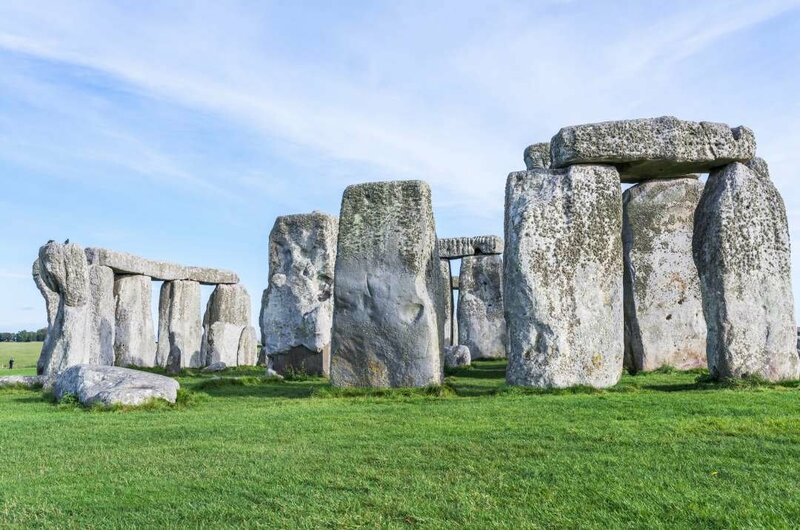 Pictures do not do this sight justice, private guided tours to Stonehenge are available, and this site is a must-see on any visit to The heavenly United Kingdom. 8 The beautiful quaint town of Windsor is located in the suburb of Berkshire in London and lies on the south bank of the lovely River Thames. Private escorted tours of Windsor with its cobblestone lanes, timber houses and winding alleyways will make you feel like you are in a Harry Potter novel. This medieval town is, of course, popular for Windsor Castle home to the Royal Family and many sightseeing opportunities. 9 The Scottish Highlands stretch from Inverness to Thurso and are split from the rest of Scotland by the Glen More or Caledonian Canal. 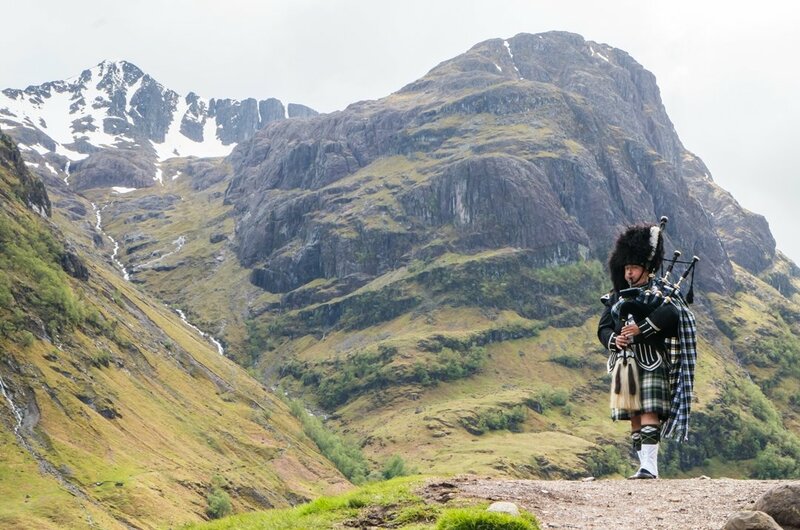 The vast area of the Scottish Highlands is very popular with walking, hiking and biking custom tours. 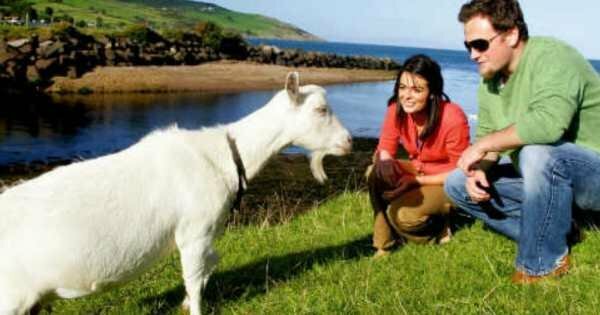 The scenery and locals are very welcoming even though most of the region is unpopulated the few that live in this area are unique and exceptional to meet, and of course, a visit to John o'Groats is a must. 10 York is the capital of Northern England and head of the Church of England and is home to the famous York Cathedral. 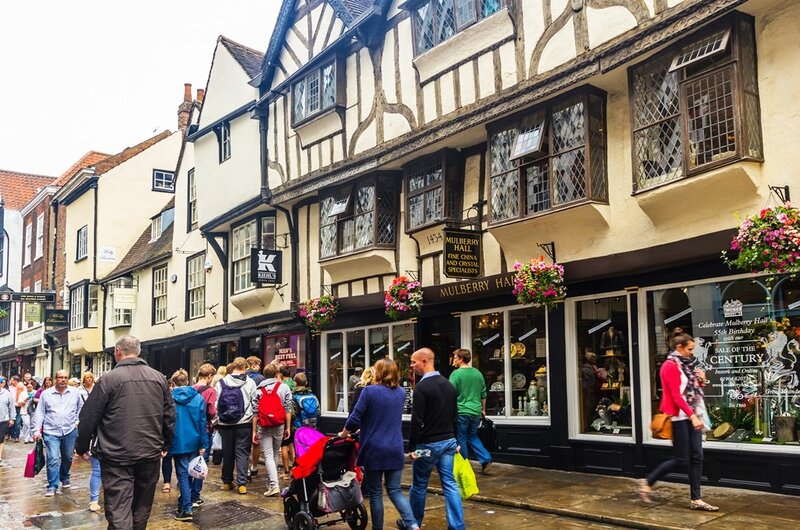 With many private guided tours available in the city of York one of the most famous streets on every tour is "The Shambles" where the buildings are literally nearly joined at the top. There are a lot of medieval festivals held in York and a lot of tourists arrange their trips to coincide with them. 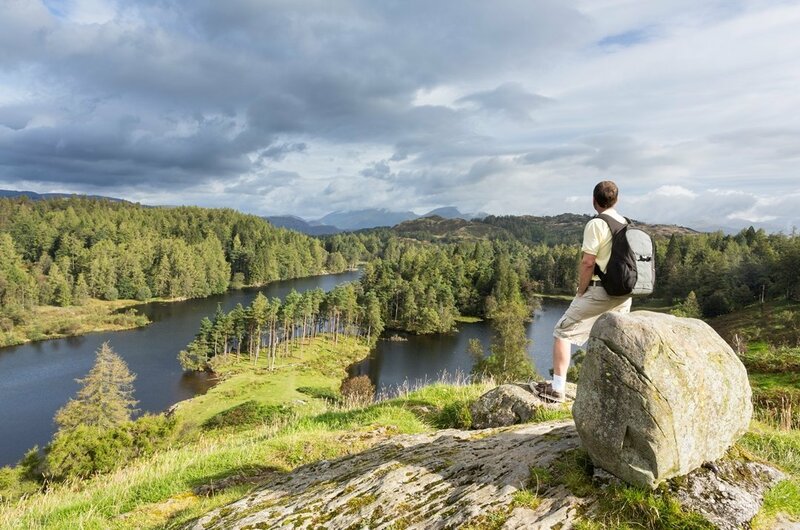 11 The lovely Lake District is located in Cumbria and with many private sightseeing tours it is a must-see for all tourists visiting the UK. Named after the stunning glacial lakes this district of the UK is visually breathtaking. Home to some of the UK's most iconic and loved writers and artists like Wordsworth, Ruskin, Turner, Beatrix Potter, and Constable the district is shown in many of their famous works. 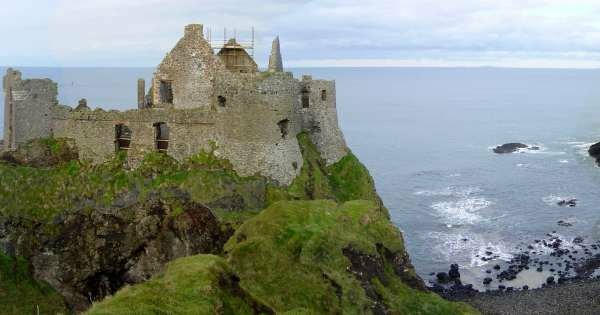 12 Legends and myths are at the centre of the famous Lough Ness, and until you visit the area, you may not understand why. 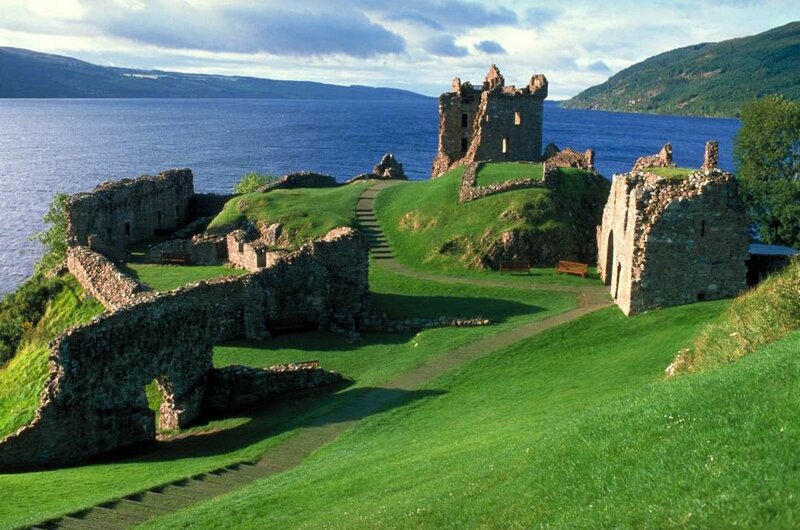 Some of the most popular private sightseeing tours in the United Kingdom are in the Lough Ness region with many tourists wanting to catch a glimpse of the Lough Ness Monster. Whether it is a myth or legend scores of visitors, go there every year, and it is a must-see on any visit to the UK. 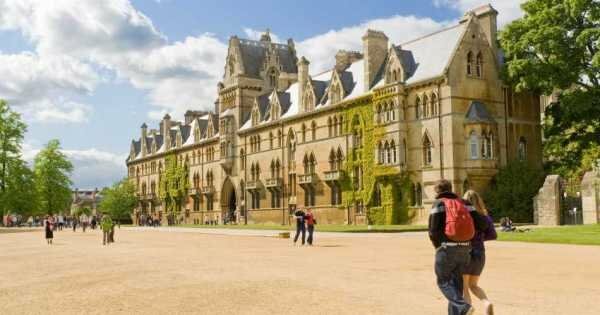 13 The University of Cambridge was Constructed in the 13th Century and is the second oldest English-speaking University in England with the University of Oxford being the first. 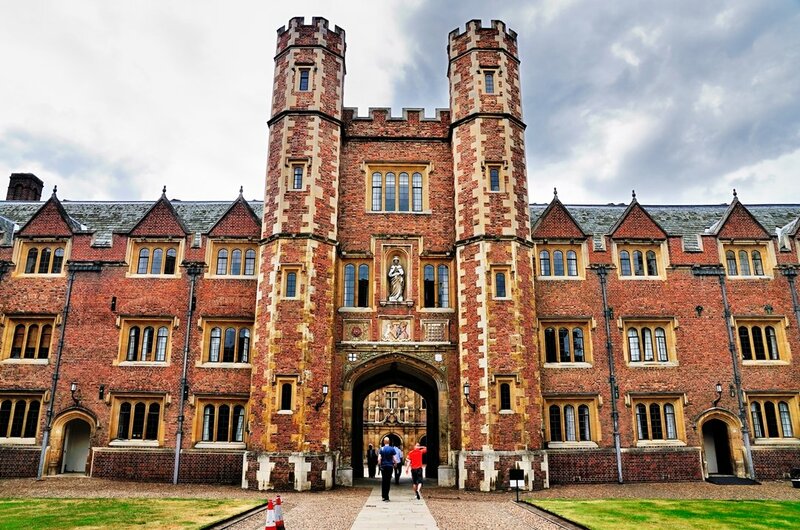 It is the centre and hub of the lovely Cambridge town and on all private sightseeing tours and has beautiful views with over 30 college buildings within the University. 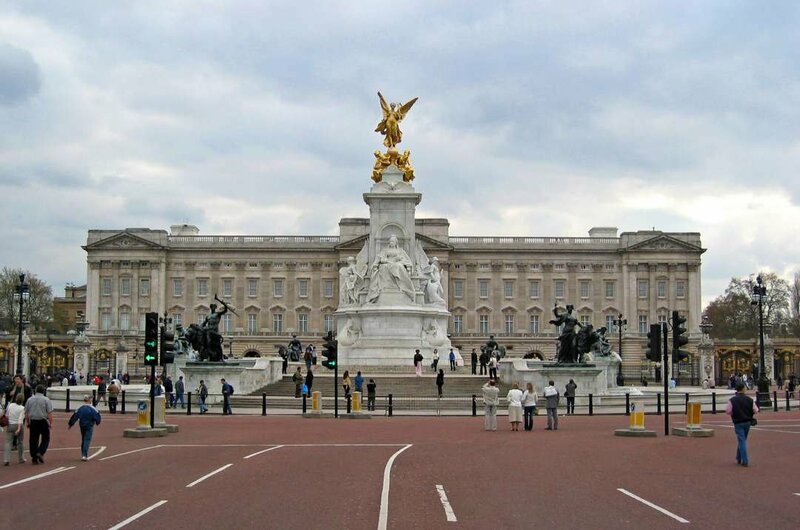 14 Buckingham Palace is synonymous with the United Kingdom and the world. The Queen one of the oldest monarchs to hold a throne calls the Palace home. 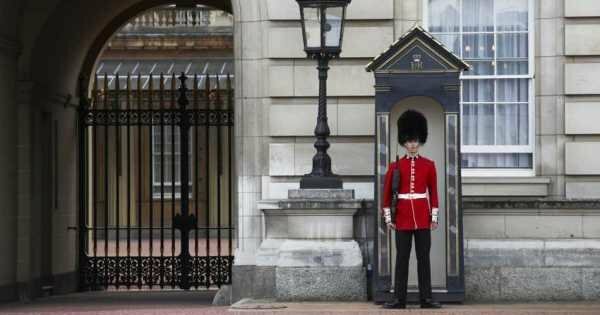 Millions of tourists flock to her place of residence, Buckingham Palace and take guided tours, every year. The palace was built in 1837 and has been renovated on numerous occasions and always been home to the Royal Family. Accompanied by an expert guide, you will visit all three destinations with the flexibility to visit the attractions that suit you! Warner Bros. 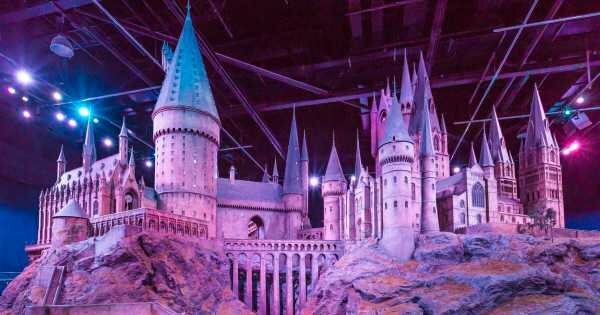 Studio Tour London is a truly incredible experience, offering you the chance to explore the grand sets, intricate details and sheer filmmaking magic! 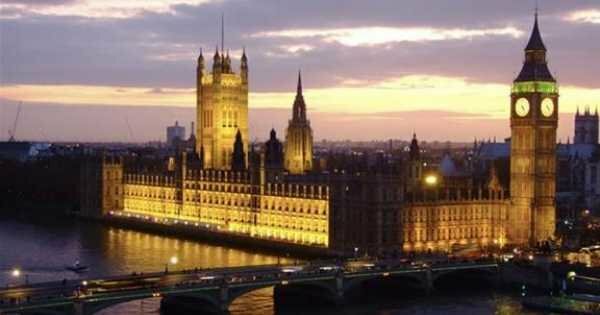 Passing Parliament Square where you’ll see the historic Westminster Abbey, Big Ben and the Houses of Parliament and many more of London’s greatest landmarks! 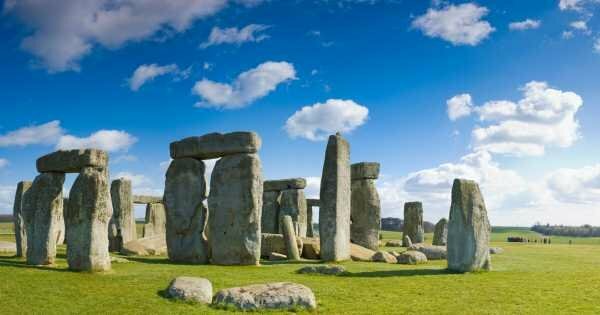 Stonehenge has stood on Salisbury Plain for around 5,000 years and it’s still unknown how the prehistoric monument came to rest there! View the capital’s favourite landmarks lit up against the night sky – from the 1000-year-old Tower of London to the 21st century London Eye! 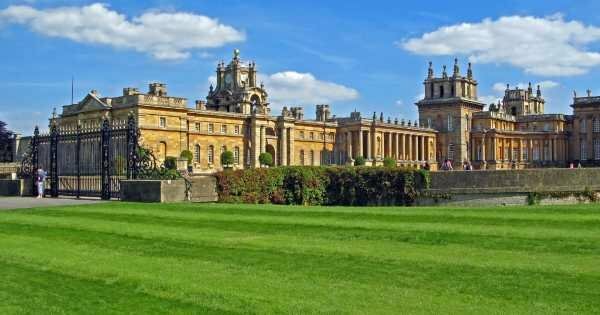 Enjoy a guided visit of Blenheim Palace and spend a day in the rural Cotswolds region of England during this guided tour! 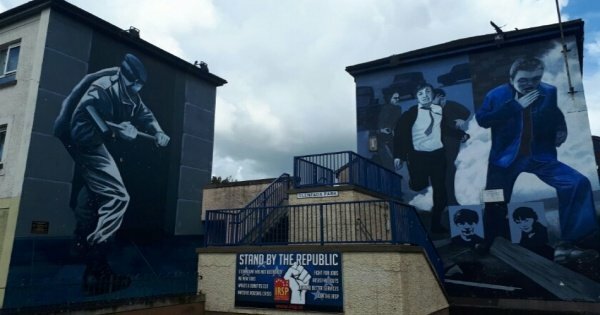 This walking tour will use some of the Bogside murals to explain the partition of Ireland, Civil Rights period, Bloody Sunday and the modern day peace process. 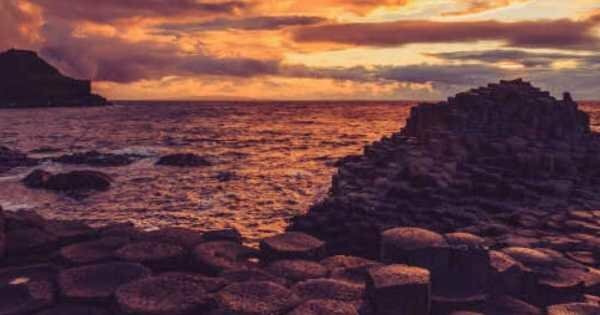 Walk a full circuit of the only fully walled city in Ireland or Britain and one of the best preserved walled cities in Europe. 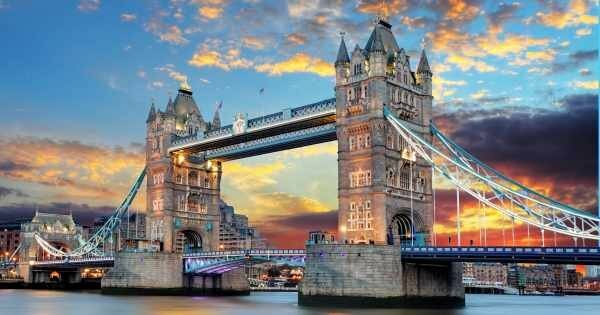 If you only have a single day to spare and want to see all of London’s most iconic landmarks and locations, this one day pass is the one for you! See some of London's best known and well-loved landmarks! Witness the breathtaking views of St.Paul's Cathedral before experiencing the changing of the Queen's royal guards! 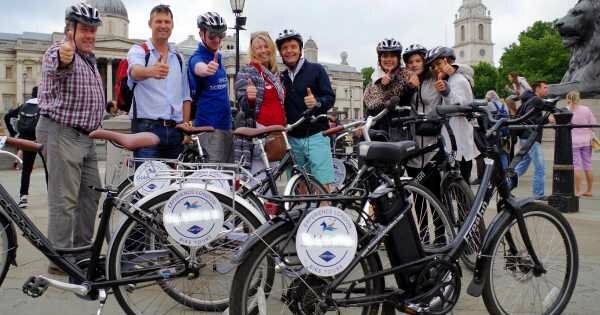 Led by an expert guide, jump on a bicycle starting off at Waterloo and set off into London, guided carefully and safely along the way. This extra special afternoon tea experience will give you all the wonderful sights of London including Buckingham Palace, the London Eye and Westminster! 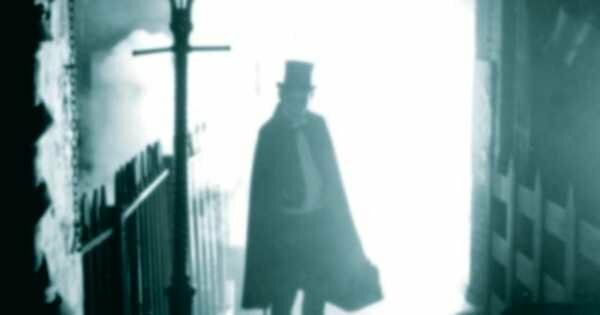 Who was Jack the Ripper? Discover the victims, suspects and story behind the unidentified killer on this ominous and entertaining walking tour. 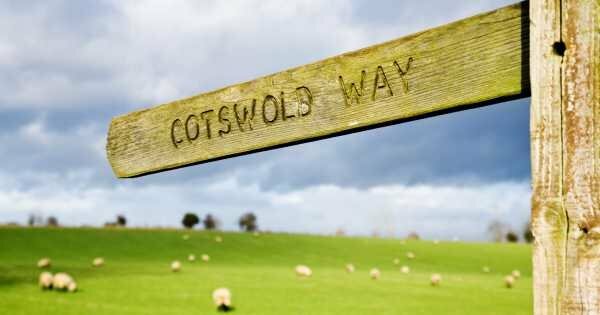 See the beauty and rich history of Oxford and The Cotswolds from the comfort and luxury of a private car. Explore these stunning areas, accompanied by your own personal guide! See our favourite city at your leisure! 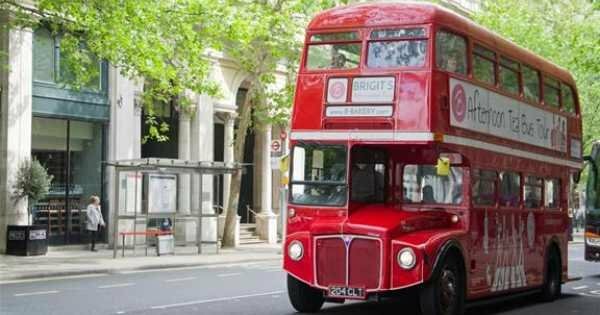 This one day hop on hop off bus tour gives you the freedom to experience London and do what you want, when you want to. 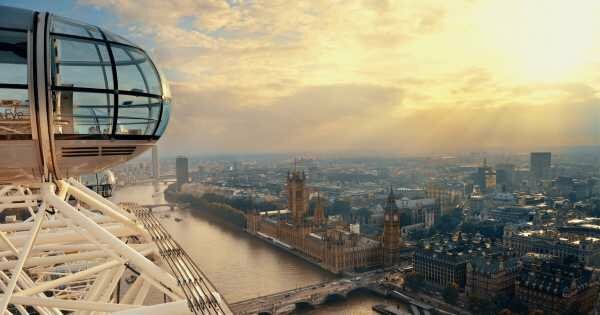 The majestic London Eye is an iconic part of the London skyline and on a select list of ‘must-dos’ when visiting the city! 5 out of 5 based on 128 reviews.